Recent surveys show that the internet is the most useful tool at a seller’s disposal. According to the Macquarie Real Estate Benchmark Report for Australia, 40% of buyer’s inquiries stem from internet advertisements and nine out of ten people use the internet to search for property. Furthermore, the same property can be listed on numerous online sites, in order to increase traffic and the corresponding chance of a sale. So, what does all this mean for the unknowledgeable newcomer? Often the staggering amount of online choices and comparisons can lead to significant confusion. For those who are fed up with mindlessly scrolling through another 200 house listings, this is where web scraping comes into play. Web scraping is the most effective tool of sorting through the overwhelming amount of choices, leaving you with a manageable list of qualified options. Web scraping is a process through which important information is extracted from multiple website according to predefined parameters. In terms of real estate, these parameters would be any relevant features you specifically desire for your new home. The information is then formatted for your convenience and use. This leaves you with a simple spreadsheet of facts and figures to explore at your leisure, ensuring that you are in control of your house hunting search. When looking to buy or sell a property, you need the latest information available. Web scraping is therefore a useful tool when conducting market research around new properties that are available each day. For example, if you are considering selling your home, web scraping comparable properties within your area can help you identify your property value. As a web scraper extracts on going data, you can also use the information to track whether any developments within your area affect your property value in the short and long term. Tracking the property value of comparable properties in your neighbourhood is imperative to ensuring you place your house on the market at the right time. 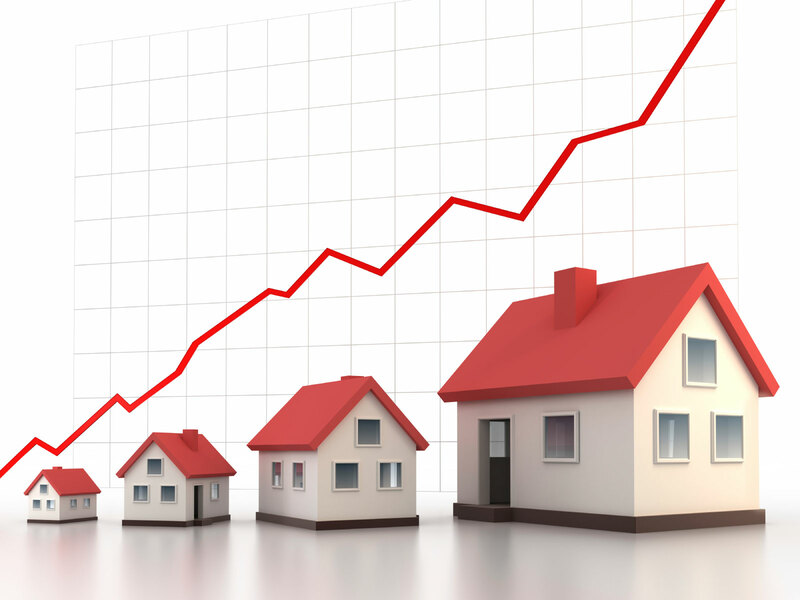 Real estate data is notoriously hard to obtain, this means that investors are often going in blind when they make considerable financial investments in property. Web scraping ensures that your property investment is based on qualitative and relevant empirical data. Investing in property based on emotions or outdated and incomplete information is a recipe for disaster. Having access to cleaned and aggregated property data from real estate listing websites and beyond is essential for investment analysis. Rental yield: Rental yield is arguably the most important factor in deciding where to invest. With data extracted from real estate and other relevant websites you can determine which properties have the best rental yield for any suburb. Furthermore, you can determine which type of property (house, apartment, 1 bedroom, 2 bedroom) has the best rental yield for the area in which you are considering investing. Vacancy rates: Having an investment property that is vacant is a risk. Analysing property data and suburbs that have a higher amount of rental listings is an important method of minimizing this risk. The efficacy and benefits of web scraping in the real estate market cannot be ignored. Having simple, relevant and actionable data at your fingertips is crucial to buying, selling or investing in a property. Web scraping puts you back in control of the house hunting process, and ensures that you make financially sound decisions. Internet of Things: the next stop on the transformation roadmap.